The cookie is a small information file stored in your browser each time you visit our web page. Cookies are useful because they record the history of your activity on our web page. Thus, when you return to the page, it identifies you and configures its content based on your browsing habits, your identity and your preferences. You may accept cookies or refuse, block or delete cookies, at your convenience. To do this, you can choose from one of the options available on this window or even and if necessary, by configuring your browser. For more information, please read the COOKIES INFORMATION section on our web page. International food and drink group Princes has sourced 100% of the tomatoes in its Italian supply chain from farms with independent ethical accreditation. Ukraine's foreign sales, virtually inexistent only 15 years ago, have been growing at the exceptional rate of 14% over the past seven marketing years. A new monthly webinar series: Sciences and Technologies of Vegetable Grafting, intends to present new topics about grafting technologies in coming months. This month's topic was "Developing a New Tomato Grafting Machine". The Italian Italtom group settled the purchase of the ex-Ferrara Food. They intend to reach a production of more than 100 000 tonnes in 2019. 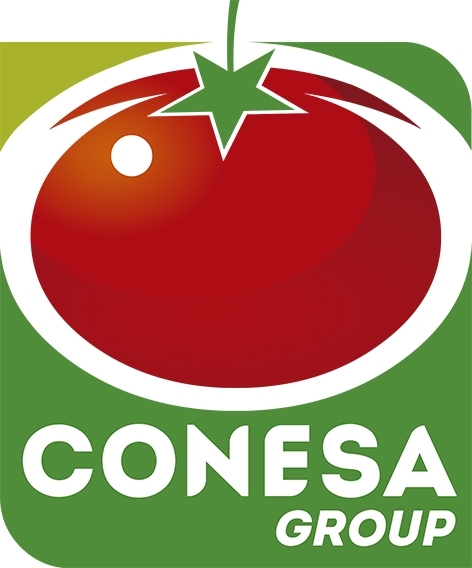 Conserve Italia ends the 2017-2018 marketing year with a 10% increase in exports, mainly driven by tomato products and by the growth of organic ranges. In Italy, ANICAV labels the 2018 season a “disappointing year” with a decrease of above 10% compared to 2017. This is in line with a global slowdown this year. 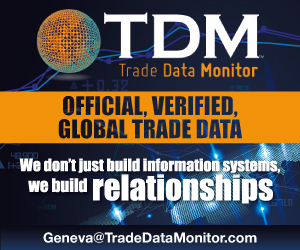 Italy maintains however a major focus on export markets. The results of the ongoing Tom'ability French research projects have been published or made available. They can now serve as a basis for the development of innovative solutions for the processing industry. Tomato Wellness, the promotion body for tomato products in North America, is joining the Movember movement and raising awareness in men's health. 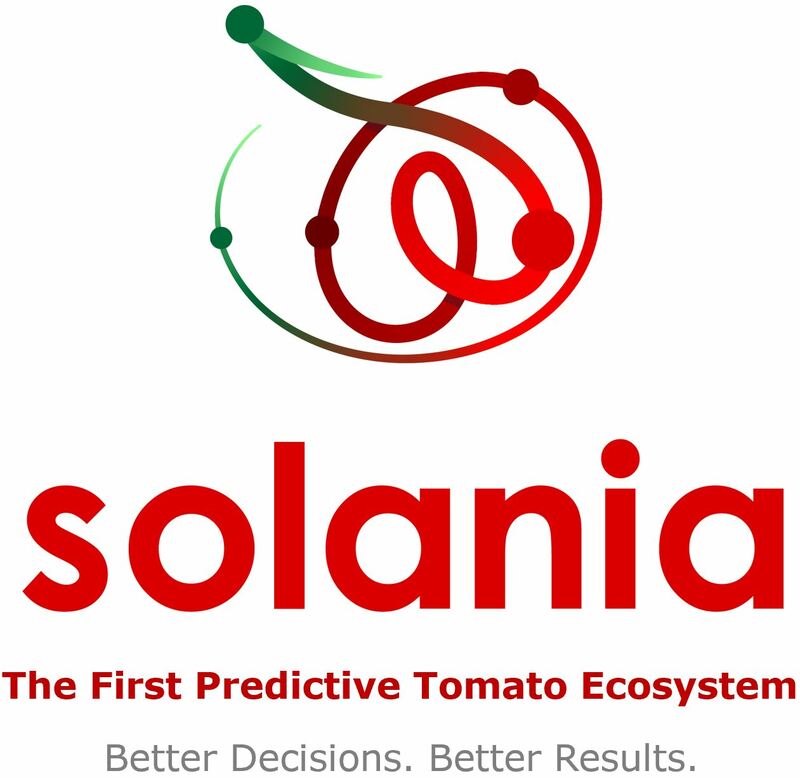 The 14th world Processing Tomato Congress and the 16th ISHS Symposium on the Processing Tomato will take place in San Juan, Argentina, on 15th to 19th March 2020. Coca-Cola is targeting Generation Z with a new tomato juice. FENCO Food Machinery has been awarded a tender for the commissioning of tomato processing equipment for the Norjax Canning factory in Limpopo (South Africa). In New-Zealand, Heinz-Watties factory confirms that its tomato sauce if free from the Fructose Corn Syrup. The first Technology Forum of Tomato for Industry in Extremadura took place at CTAEX on 21st November. In Zimbabwe, the Sondelani Ranching company is now ready to start exporting tomato paste from its new plant in Bulawayo. In Italy, the interbranch organization for the South Central region (OI Pomodoro da Industria Bacino Centro Sud Italia) has been officially acknowledged by the Ministry of Agriculture, Food, Forestry and Tourism. China's exports are now available on the Chinese Customs Administration website, and results for the 2017/2018 marketing year match up to expectations. The company Lycored developed its sports nutrition tomato nutrient complex, specifically designed for athletes. Results of the research on this complex have been published in the International Journal of Sports Nutrition and Exercise Metabolism. The 6th edition of "Filo Rosso del Pomodoro" was held on November 30th in Naples. In Italy, whereas the volume of finished products was down compared to last year, the quality was better than last year. In Spain, producers of the Navarra region have been using biodegradable mulch film for 14 years. In Brazil, the productivity per hectare reached a record level of 94 metric tonnes per hectare. The sale of Australian SPC Ardmona's IXL Jam and Taylor's sauces business, previously announced, has fallen through. Two meetings will be held in Italy begin December by the OI Pomodoro da Industria Nord Italia to explore varietal experimentation and management of plant health issues. While California raises more than USD 800 million in carbon auction, Ontario pulls out of the Cap-and-trade agreement. In Chile, about 200 hectares of tomato fields have been affected by hail. Ukraine: exports are up 16%!